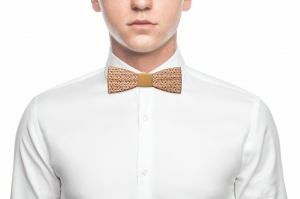 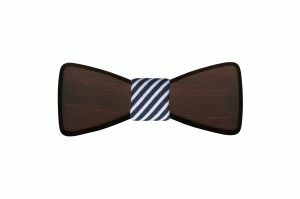 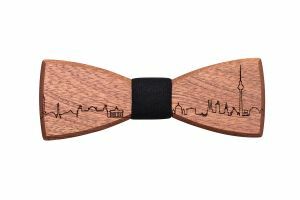 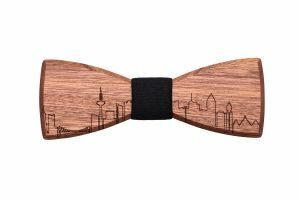 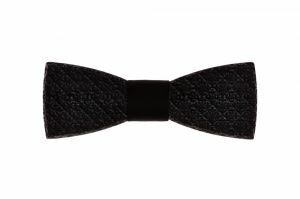 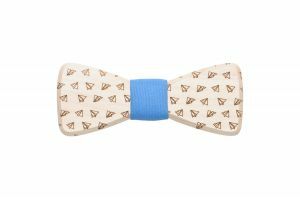 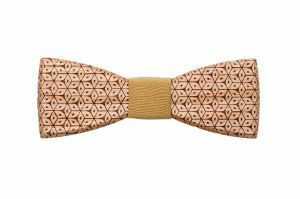 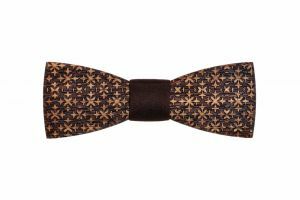 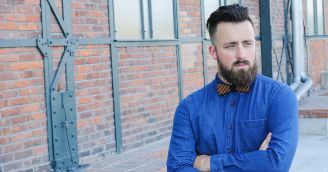 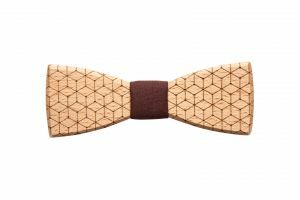 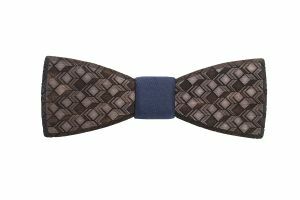 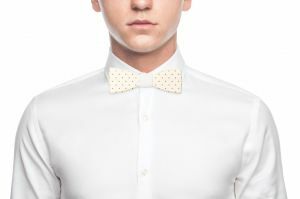 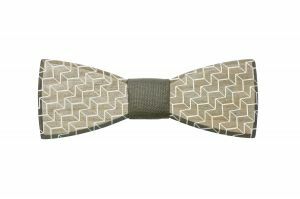 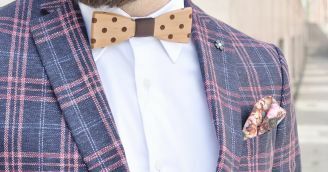 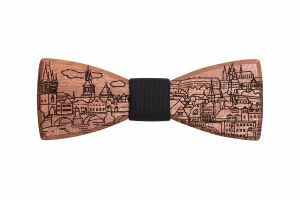 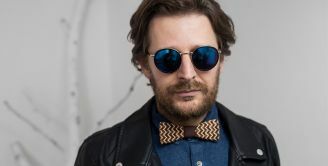 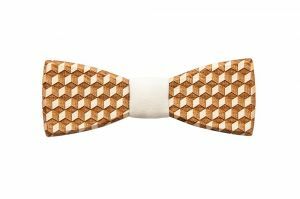 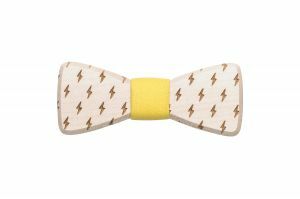 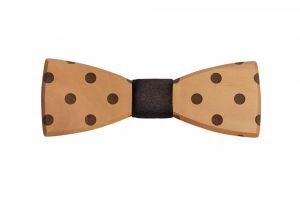 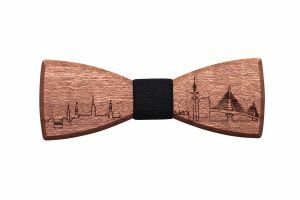 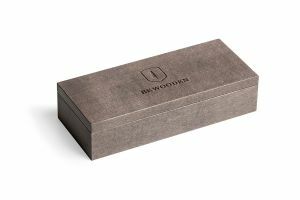 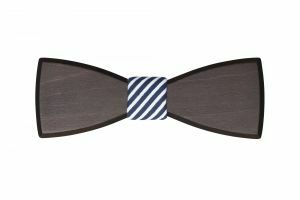 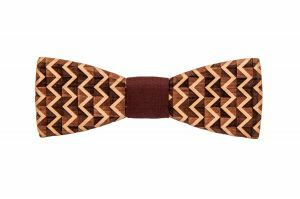 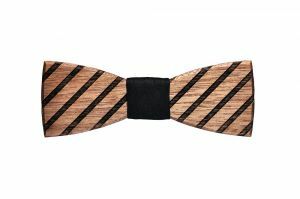 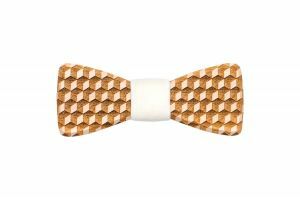 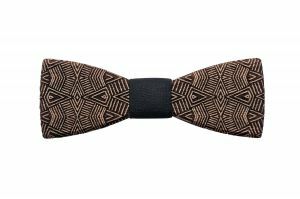 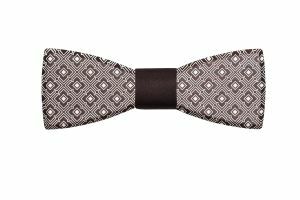 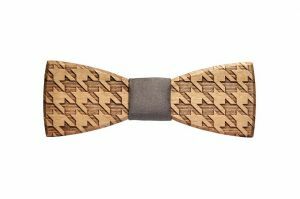 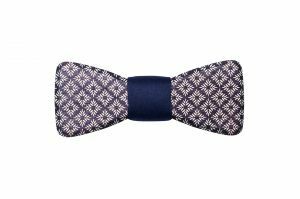 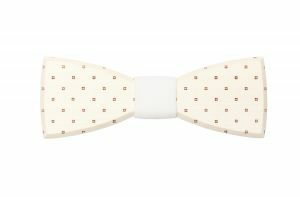 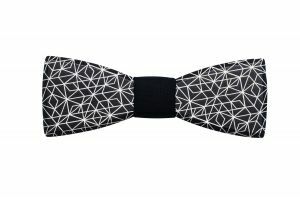 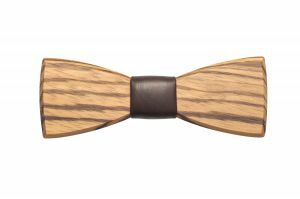 Add a dash of twist to your casual or business look with our wooden bow tie which is designed in different shapes and with one-of-its-kind patterns that were laser-engraved on the wood. 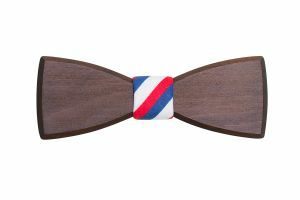 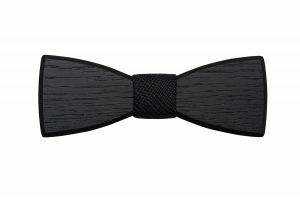 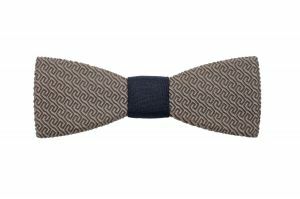 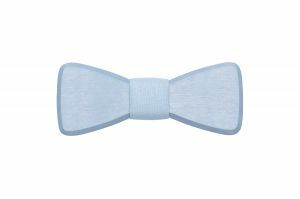 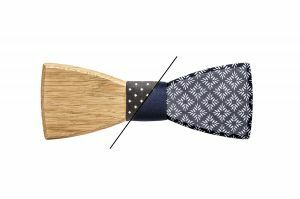 Chic, casual or classic wooden bow tie - all our products are sustainable, environmentally-friendly and a true companion for any occasion. Do you have any questions? Please have a look at the list of frequently asked questions and answers. 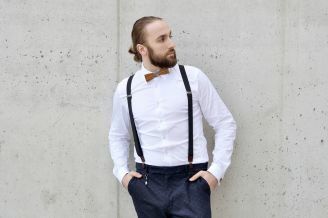 Elegance, playfulness and naturalness. 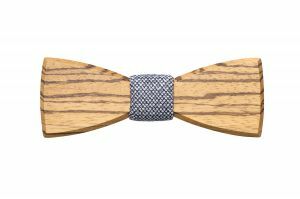 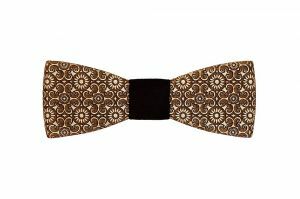 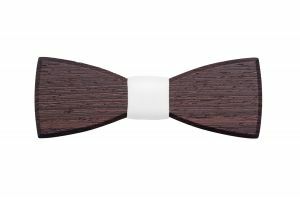 The stylish wooden bow tie will perfectly emphasise your individual style and fill your desire to be distinguished from others.